Today I'm going to show you my Top 3 favourite products to use on my hair to make it curly and wavey. 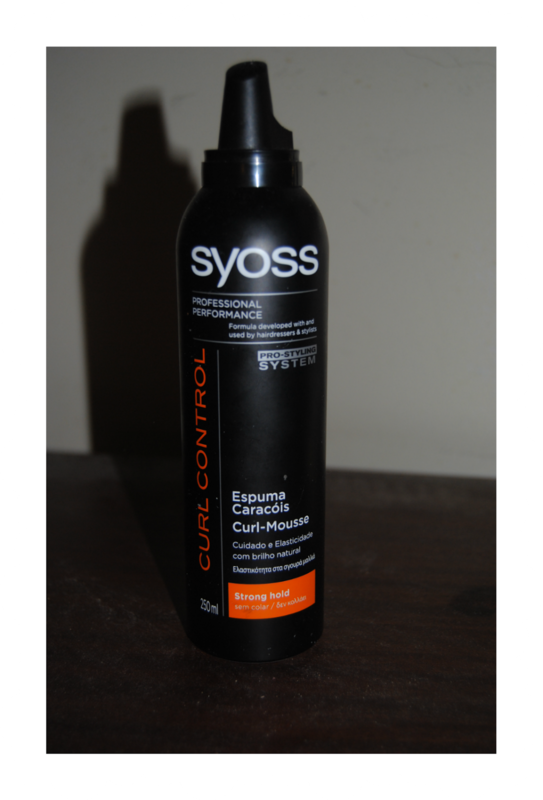 The first product Curl Mousse from Syoss Professional Performance and has a strong hold - which is a perfect thing for curly hair because when it has that glue aspect it just ruins everything. 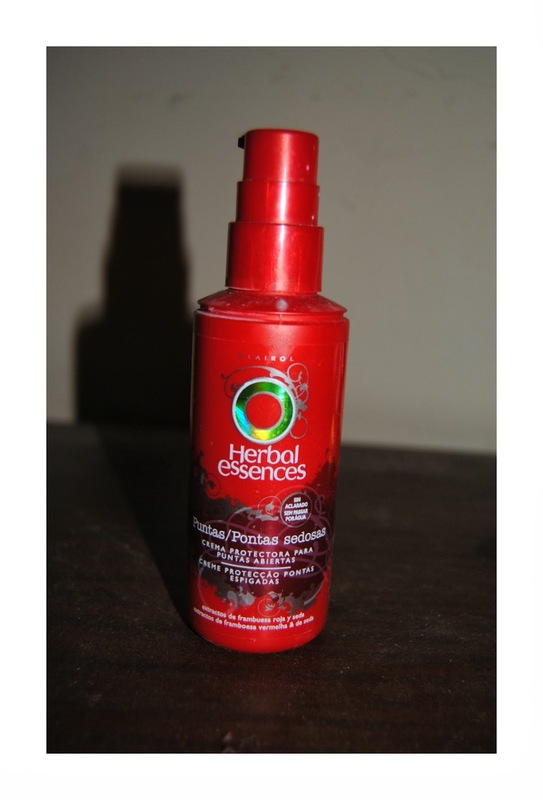 I normaly use it in a night out before drying my hair. 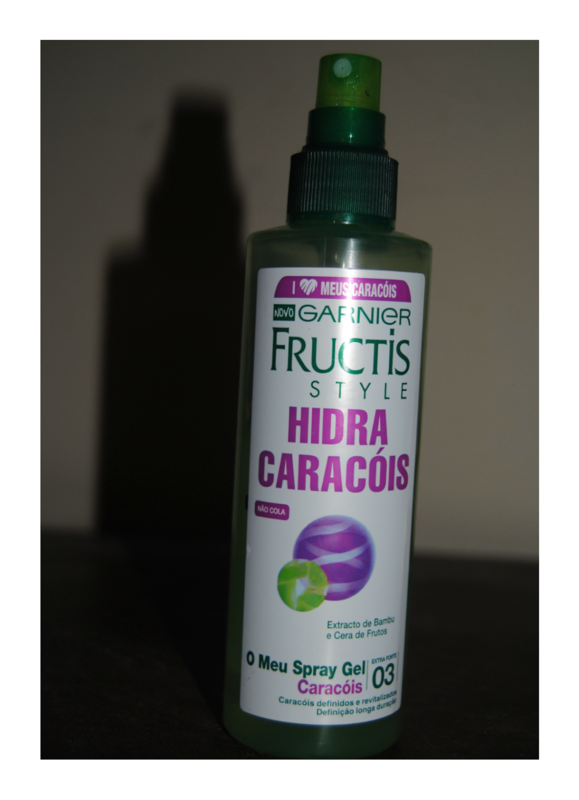 The second product is Garnier Fructis Style Hidra Caracóis ( hidrated curls I belive that is the translation :x) with a strong hold. I use it daily after the shower and before drying it ( the heat expands the curly effect which I really like it).